Show your mum, aunt, grandmother or mother-in-law how much you love them by making them breakfast, sending them a lovely card or planning a day out together. 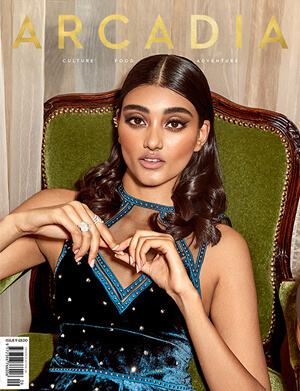 But if you fancy treating them to something a little extra we have curated a gift guide full of gorgeous treats and pamper products so your loved one can indulge in some them-time. The latest launch by iconic fragrance maker Jo Malone, Wild Flowers & Weed Collection, is the perfect gift for Mother’s Day. The stunning bottles will look great on any bedside table and the range of unique scents smell incredible. 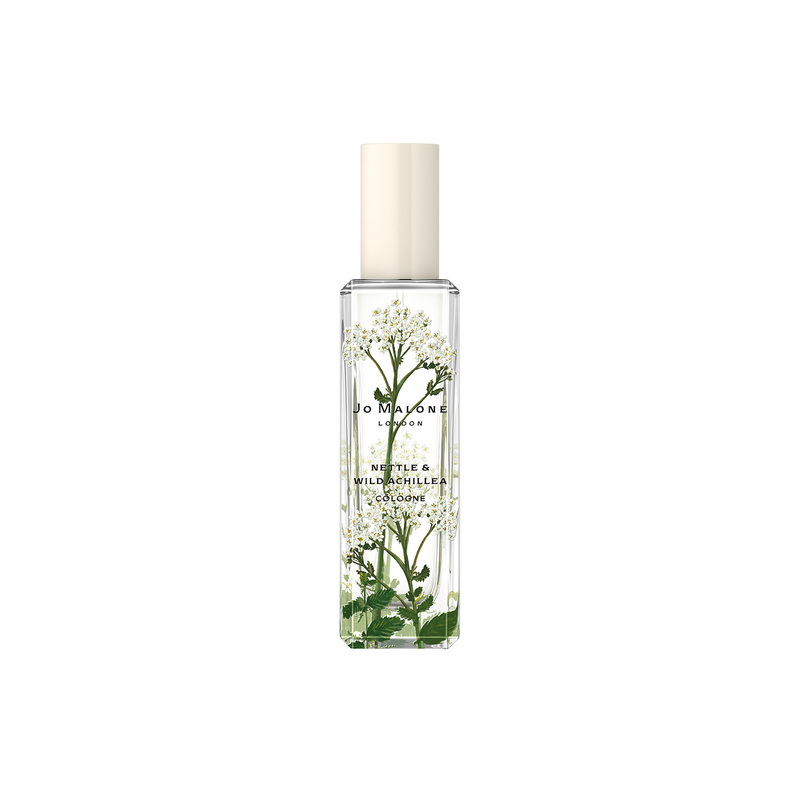 We love the Nettle & Wild Achillea Cologne, with fresh floral, top notes of achillea, a green and peppery middle note of nettle, and earthy vetiver at the base, creating a fragrance that is delicate and elegant. 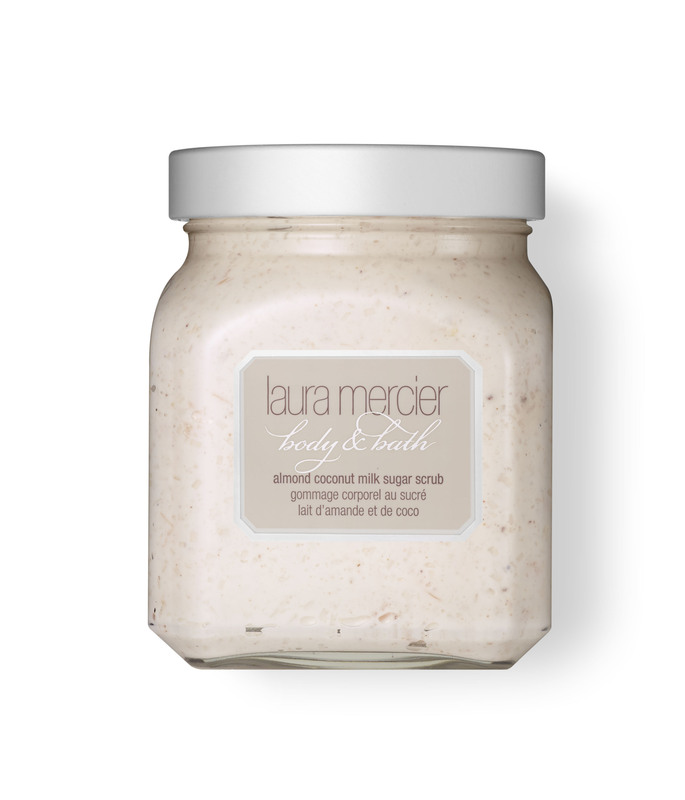 Massage a small amount of this divine almond and coconut body scrub onto wet skin focusing on dry areas such as elbows, knees and heels, then rinse thoroughly. It smells absolutely delicious and although gentle on skin, removes dead cells helping to get your body summer ready. Ingredients such as Vitamins A and E, natural Sugar Crystals, Macadamia Nut Oil and Honey Extract soothe and leave skin feeling moisturised and silky smooth. What could be better than a long, refreshing glass of G&T this Mothering Sunday? Starting the day with breakfast in bed complete with gin on toast, that’s what. 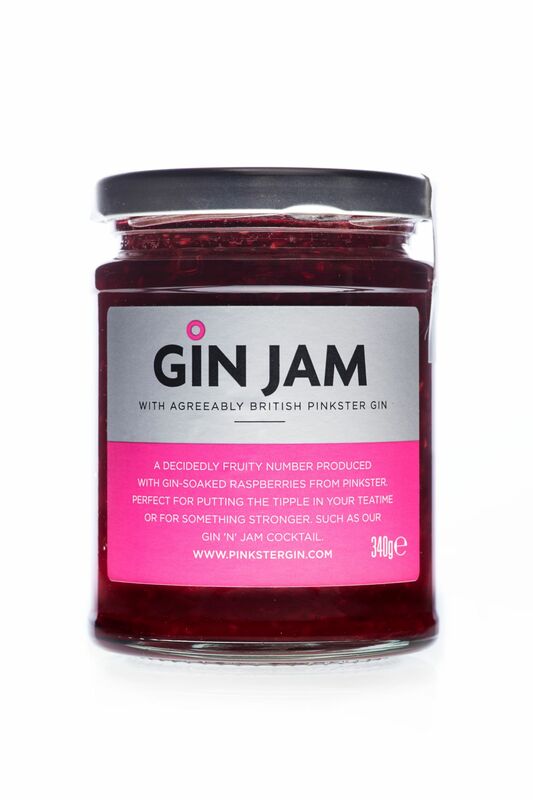 Pinkster’s mildly alcoholic Gin Jam is made from natural by-product raspberries, meaning there is no waste when making their gin. It’s deliciously fruity and the perfect accompaniment to a warm, flaky croissant. But if you’d like something a little stronger, try adding the jam to a gin cocktail. 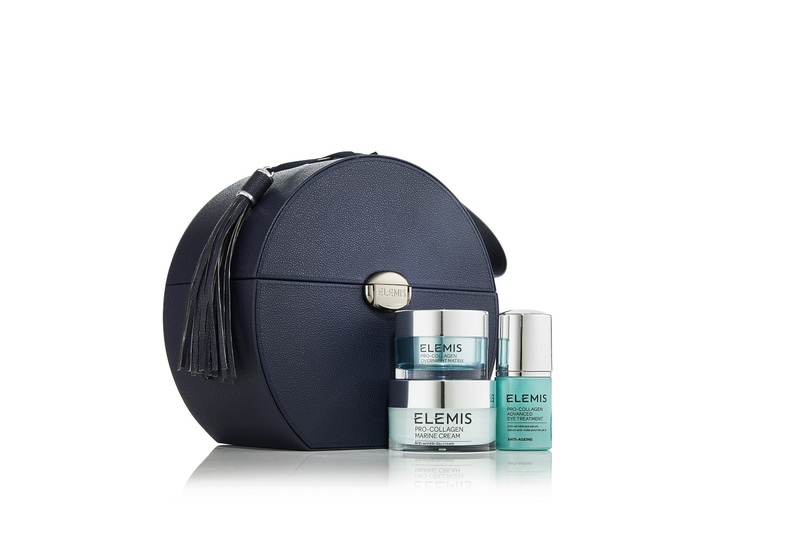 Give the gift of great skin with this trio of best-selling products from the Elemis Pro-Collagen range. With an Advanced Eye Treatment that targets fine lines and wrinkles, Marine Cream to firm, tone and hydrate skin, and Overnight Matrix with Drone Peptide Technology to make skin smoother and younger, this all-you-need collection takes the stress out of skincare. And the full-size products come in a chic handbag completing the wonderful present. 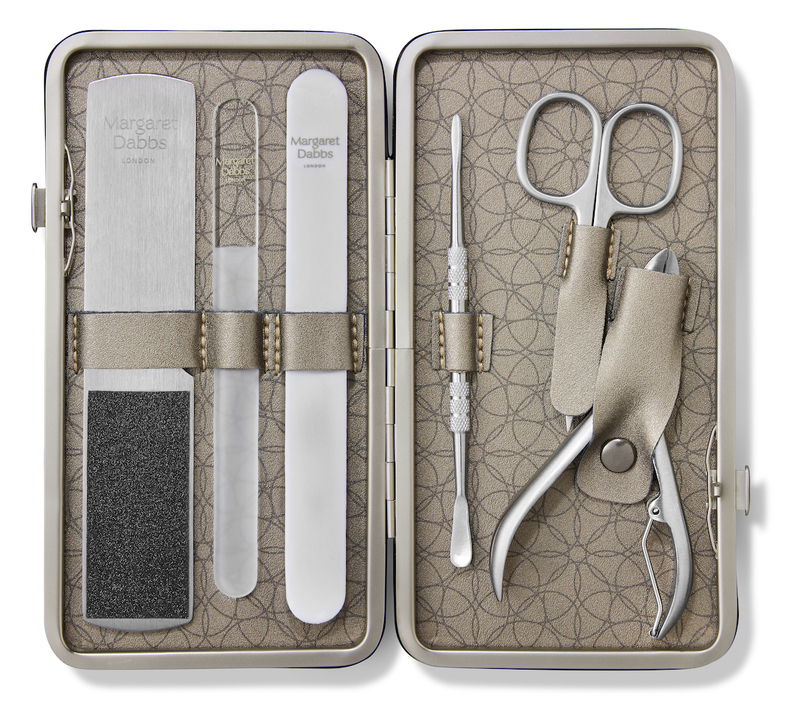 Get that just-manicured look at home with this luxury six-piece set that includes a Professional Foot File, Super Shiner Buffer and stainless steel Professional Nail Scissors. It’s the perfect tool kit to take on holiday and this beauty essential comes in an elegant leather case making it a classic keepsake gift. Who doesn’t love a box of luxury chocolates to enjoy in a bubble bath on a relaxing Sunday afternoon? 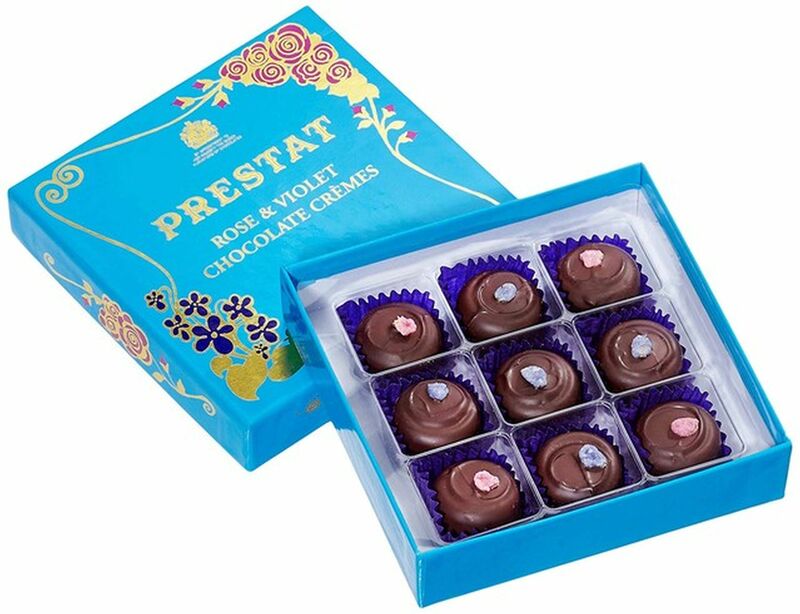 This indulgent assortment celebrates the classic and delicate English flavours of rose and violet crémes, a favourite of royalty, ballerinas and in the 1950s, the seduction chocolate of choice for London’s debutantes. 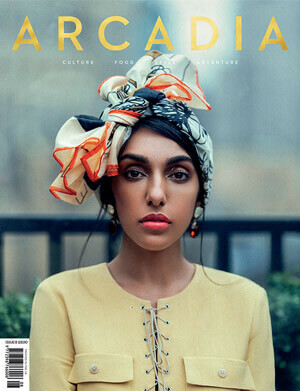 The clocks are going forward, spring is in the air and the sun is fighting to break through the clouds. With this in mind, we’ve got the ultimate beauty bag addition that your mum will love. 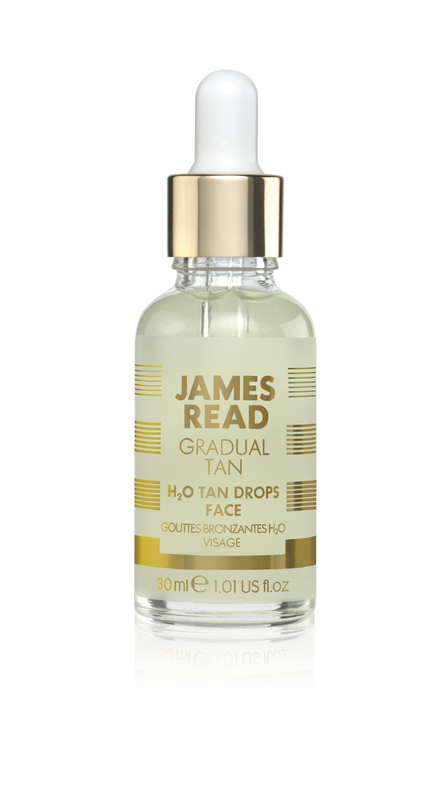 Add a couple of drops of the Gradual Tan into your moisturiser, foundation or serum for a subtle sunkissed glow. 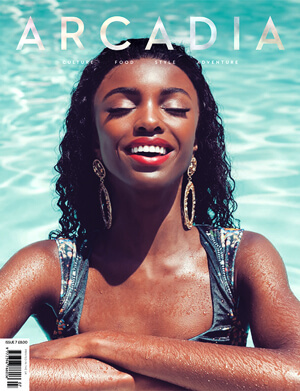 Tanning expert James Read knows how to do fake tan – these face drops don’t smell horrible, give a natural look and include ingredients such as Aloe Vera Water and Hyaluronic Acid for clear, radiant skin. 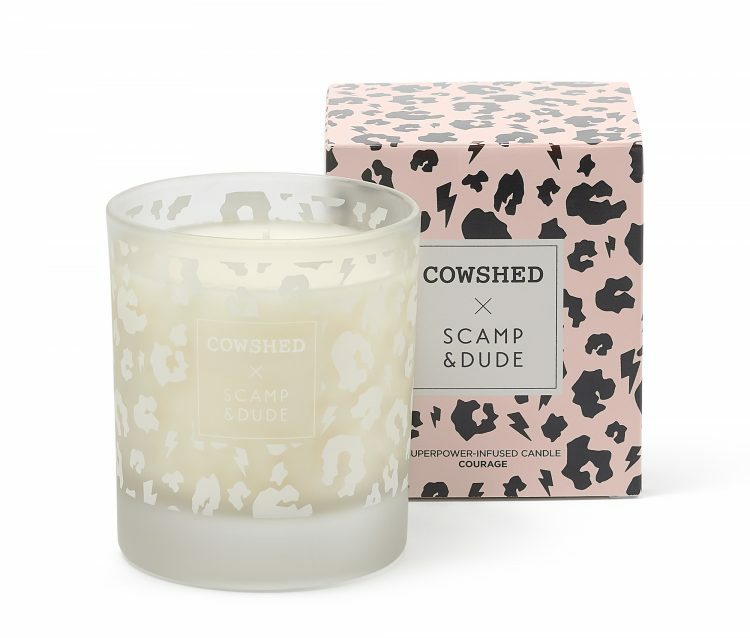 Spa favourite Cowshed has teamed up with Scamp & Dude, the superpower-infused clothing brand founded by Jo Tutchener-Sharp after going through a personal trauma. Jo’s created a number of limited edition self-care candles using her signature animal print design. ‘Courage’ is a refreshing and zesty scent with uplifting grapefruit and soothing mandarin, that makes for an incredibly uplifting, delicious-smelling candle. Our delicate lips can suffer enormously during cold weather and from central heating. 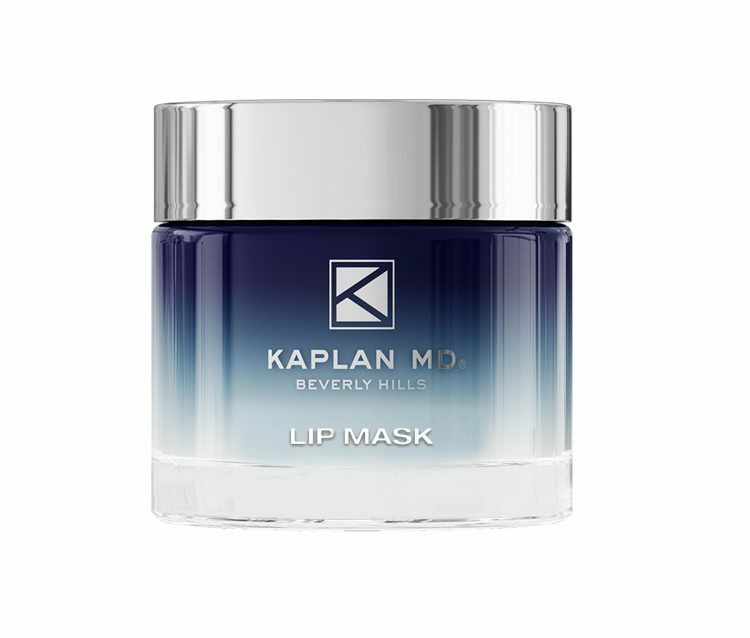 That’s why Beverly Hills Dermatologist and anti-ageing expert Stuart H. Kaplan has created a line of top skincare products specifically for lips. Using state-of-the-art Gel Cream technology, the lip mask helps to exfoliate, hydrate and plump pouts in just three minutes, leaving them smoother and noticeably fuller. 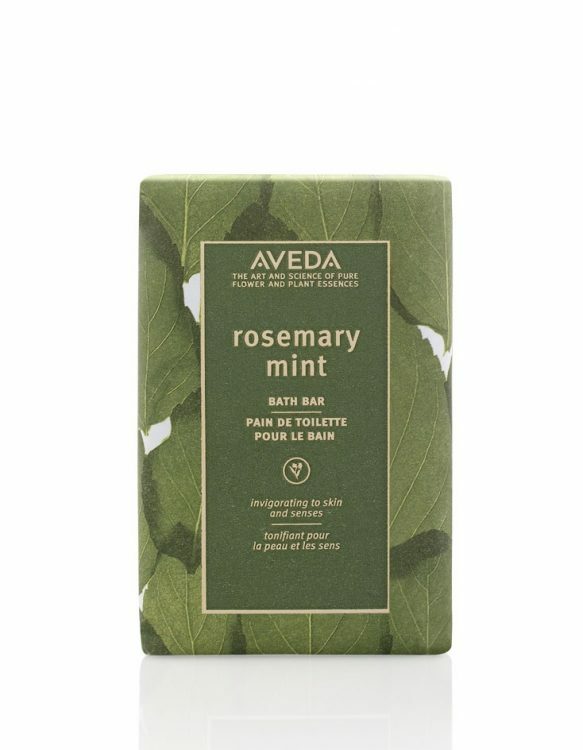 Eco-friendly, 100% cruelty free and plant-based Aveda has launched a new rosemary and mint Bath Bar and we’re completely obsessed. Lather up to release the invigorating aroma – it’s the perfect way to start the day. The creamy bar will gently exfoliate and cleanse skin, leaving it feeling moisturised. And even better, the gorgeous mint leaf print packaging is made from recycled used paper, perfect for eco-conscious mums.